SINGLELOCK PSP is a 1-point truss system made of aluminum. The individual elements are connected via one cone, pivots and pins. 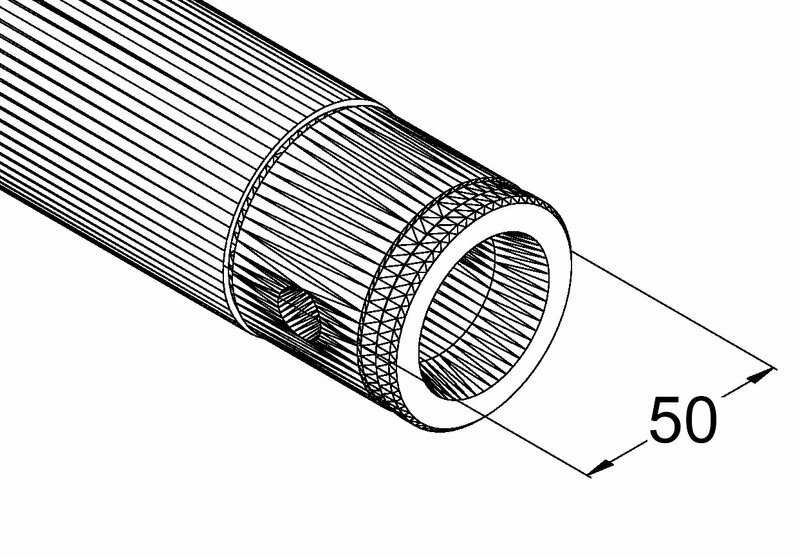 The advantage of the conical connection system is that the cone completely fits into the main chord so that highest load capacity is guaranteed. The Quick-Lock system enables fast, efficient and highly aesthetic assembly when the truss constructions are frequently assembled and dismantled. 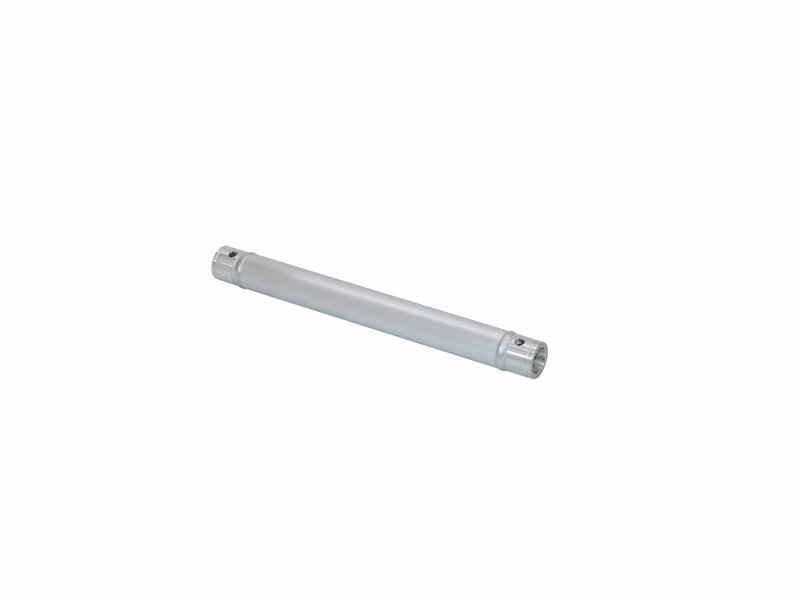 The main chord is made of 50 mm aluminum tube with 3 mm wall thickness and offers a good relation between strength and weight. SINGLELOCK PSP is a stable truss system for higher loads and extended durability. This system is mainly designed for intense use in stage installations, fair installations, event installations but also for permanent installations in discotheques and theatres. With SINGLELOCK SP, decorative frames with advertising signs, transmission canvas etc. can be realized.